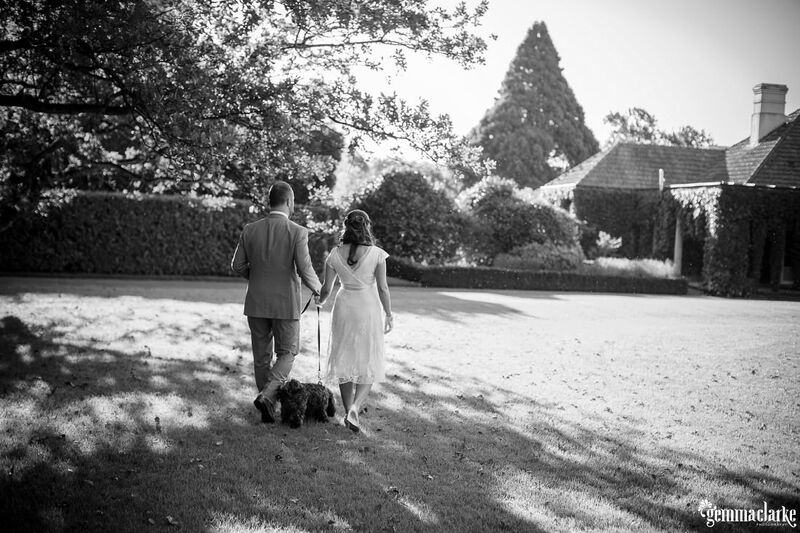 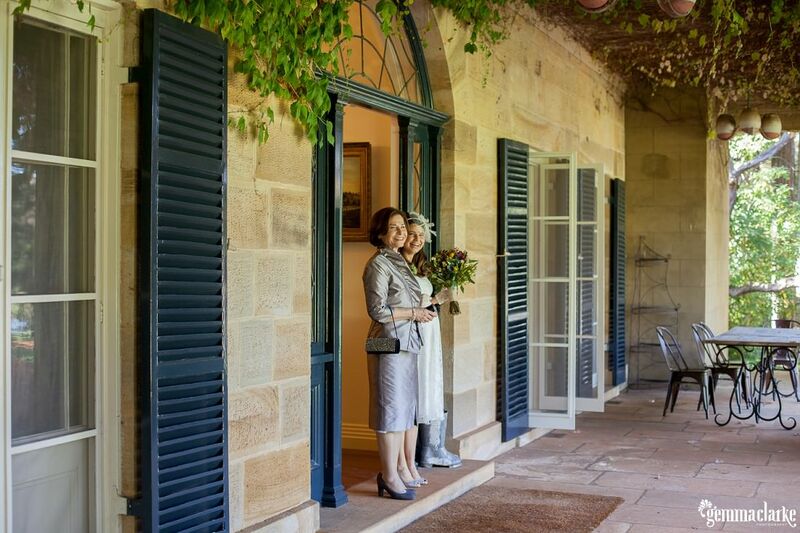 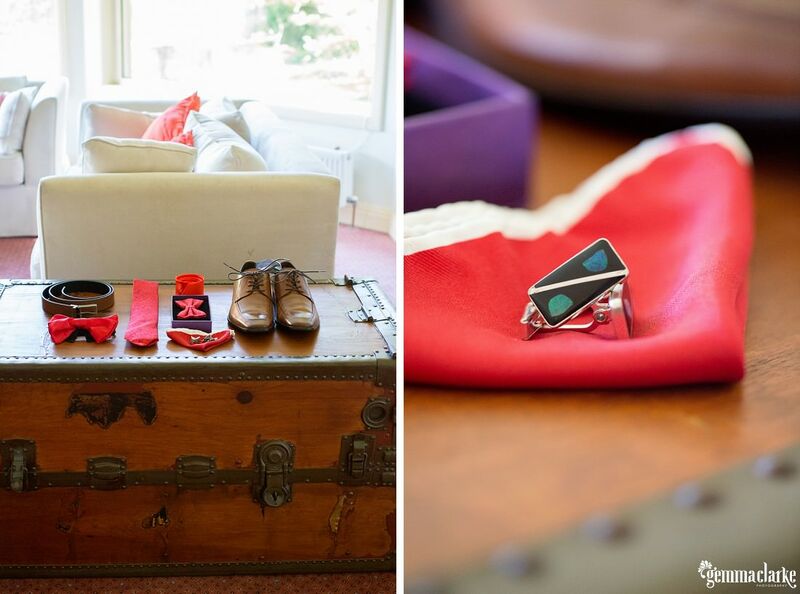 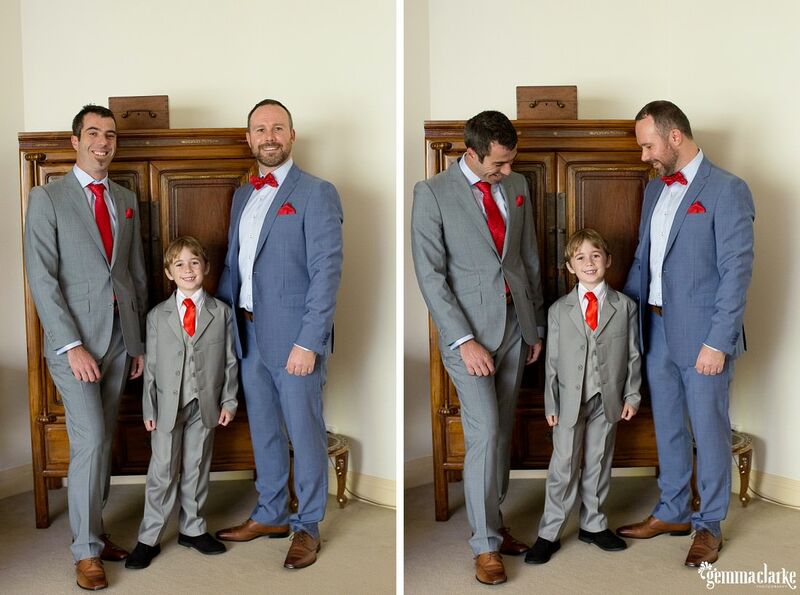 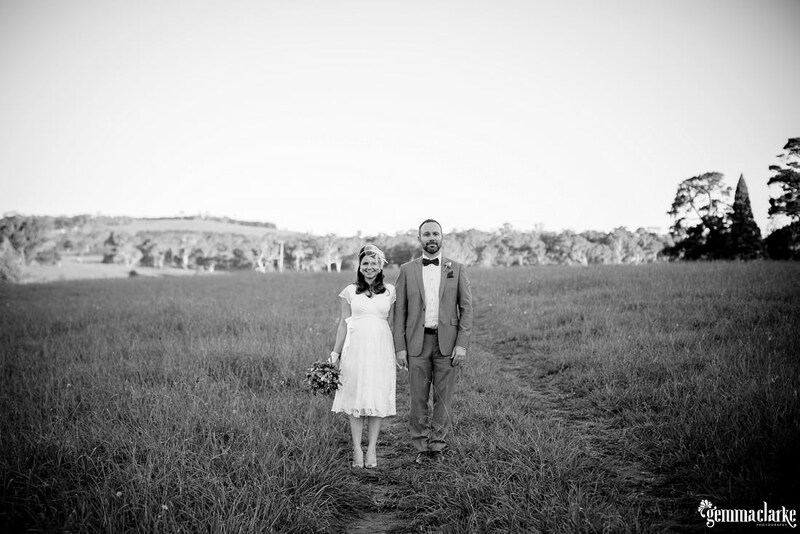 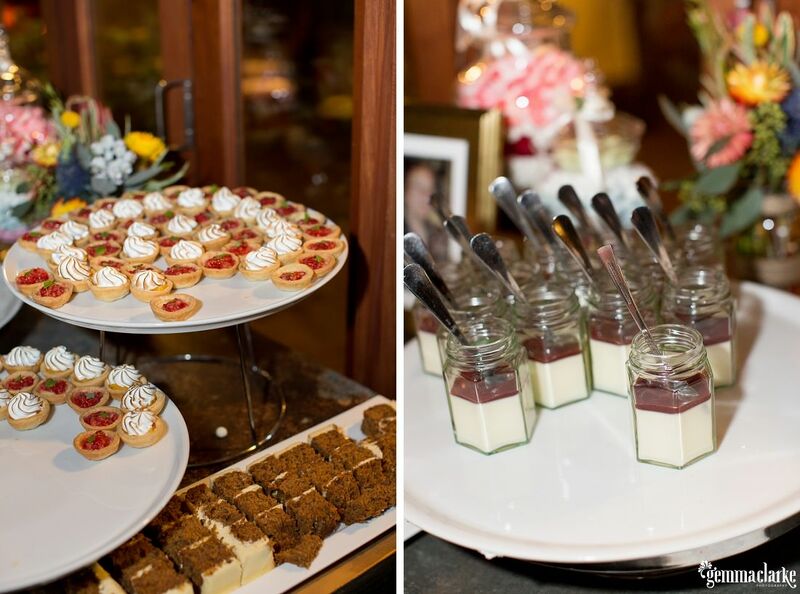 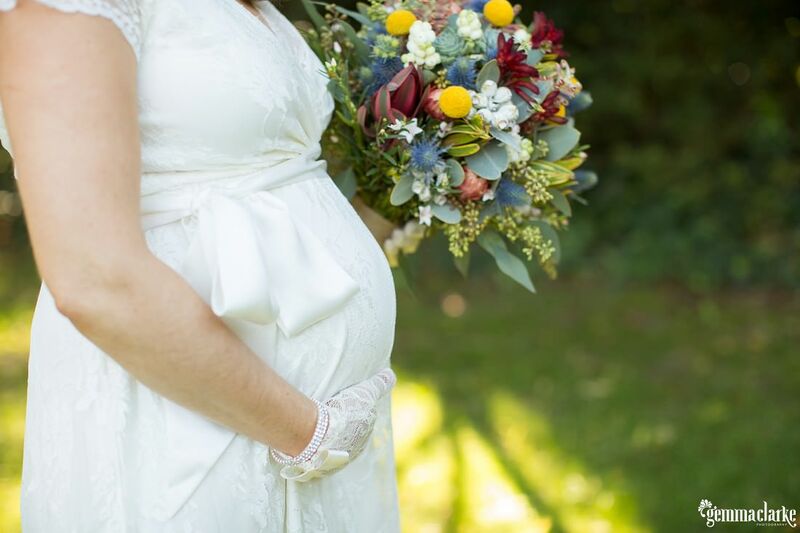 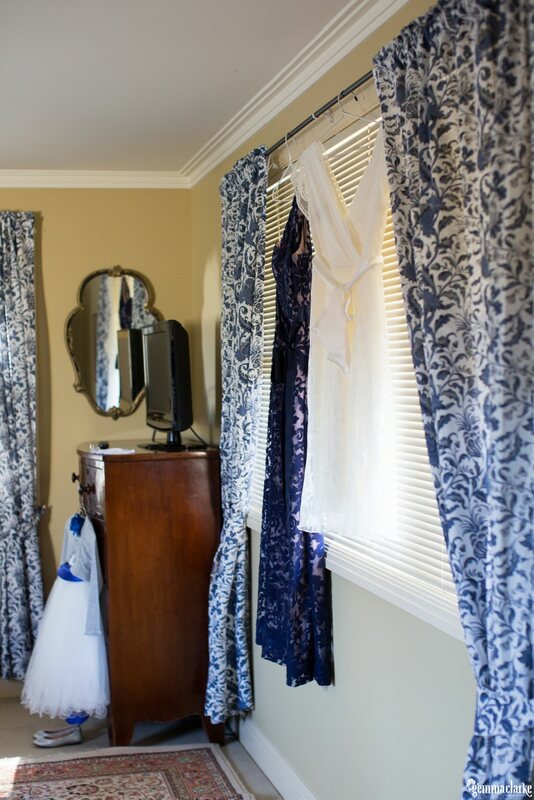 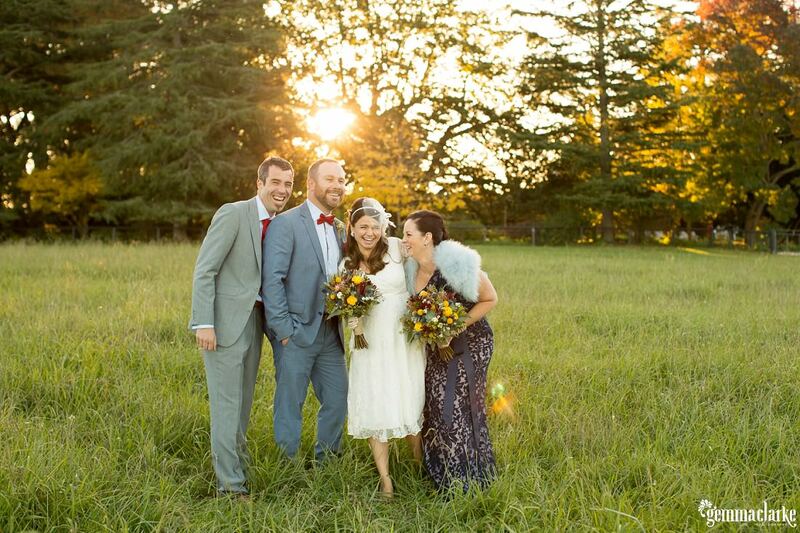 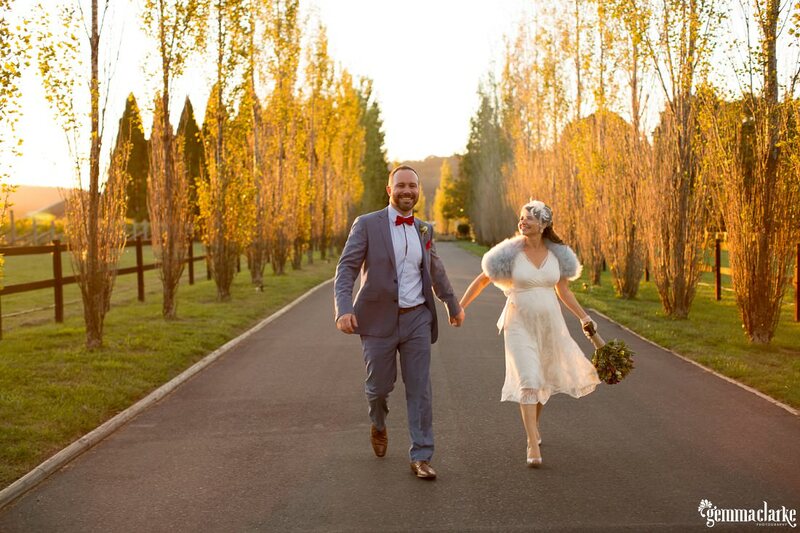 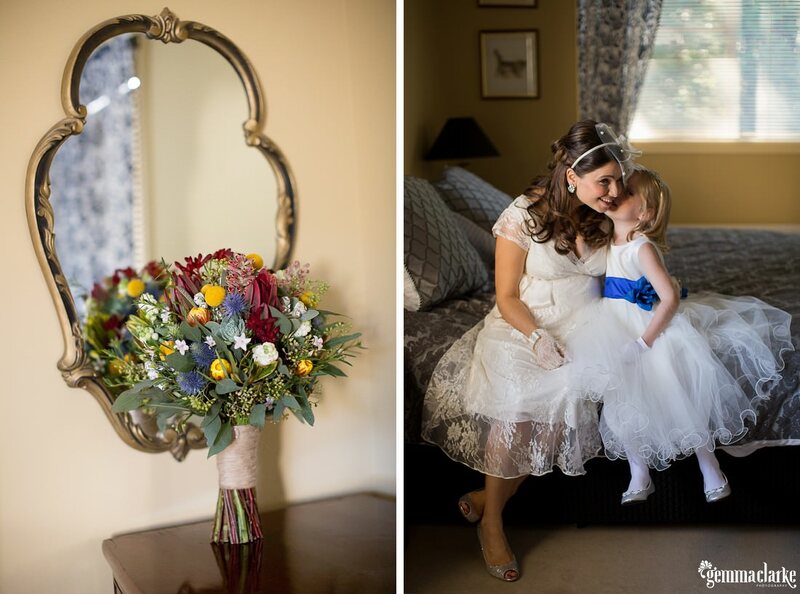 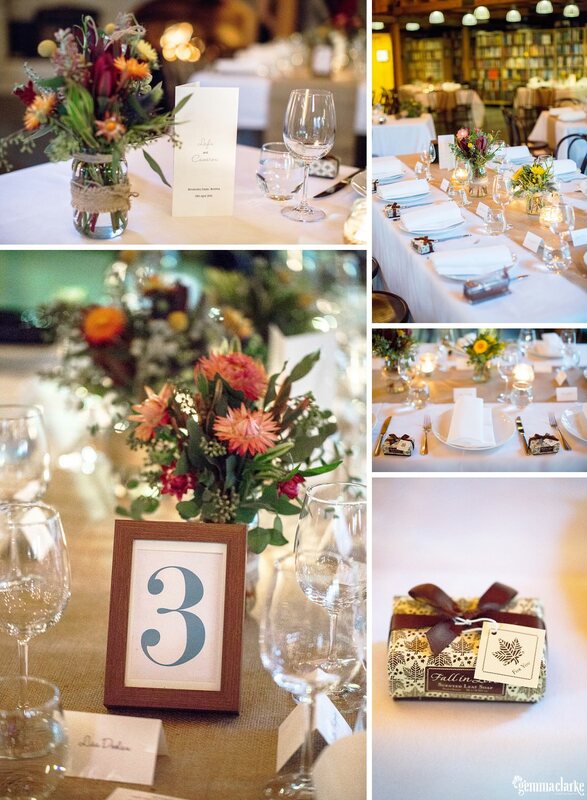 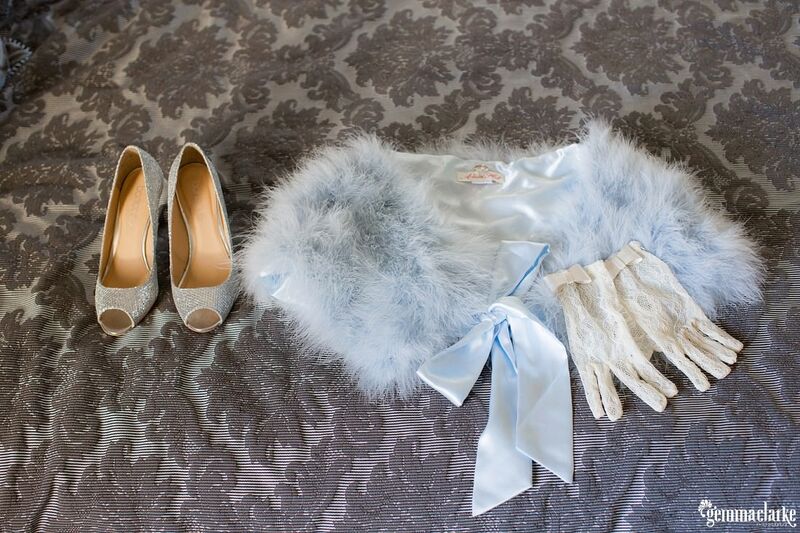 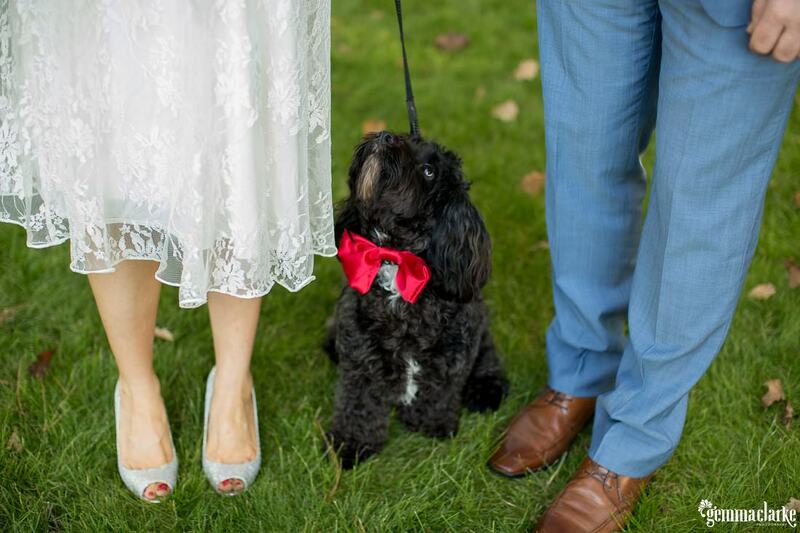 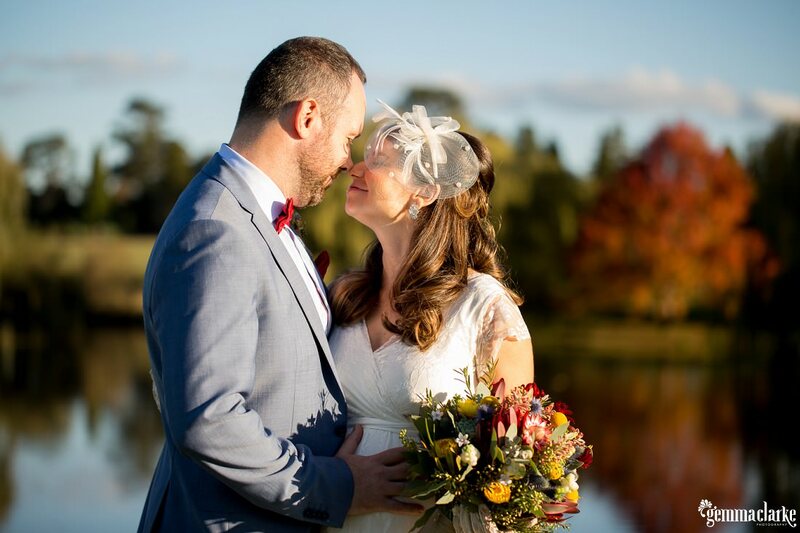 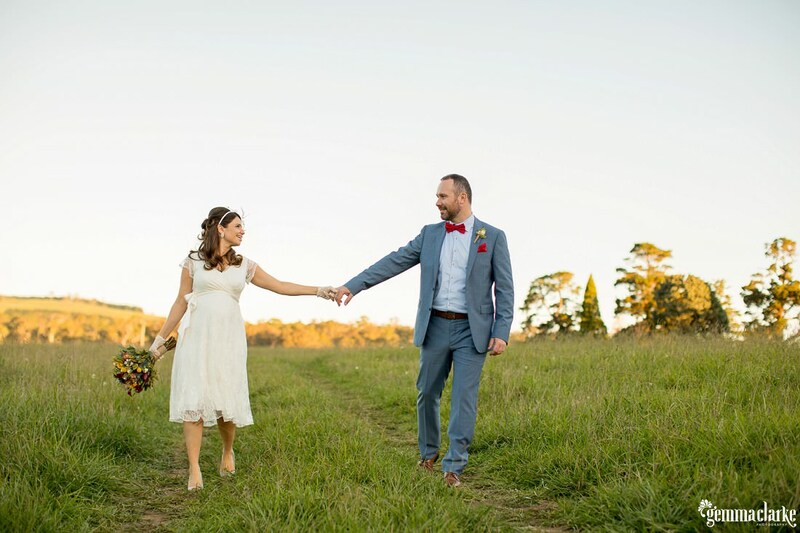 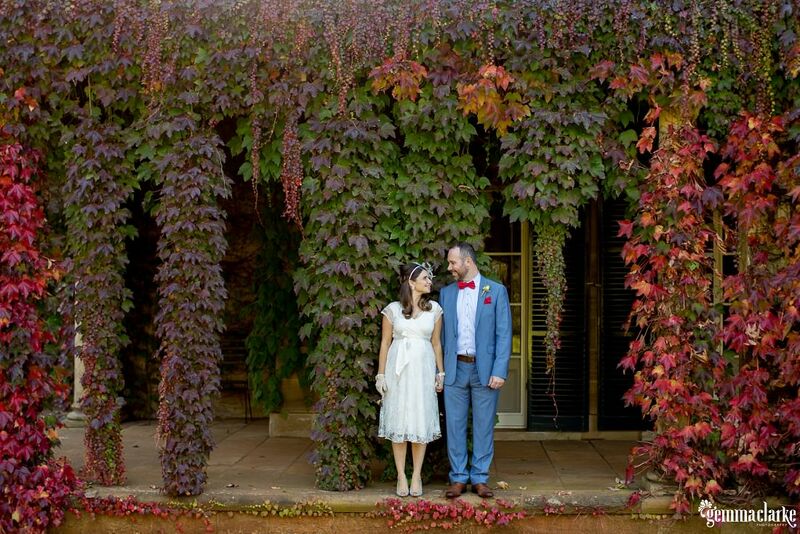 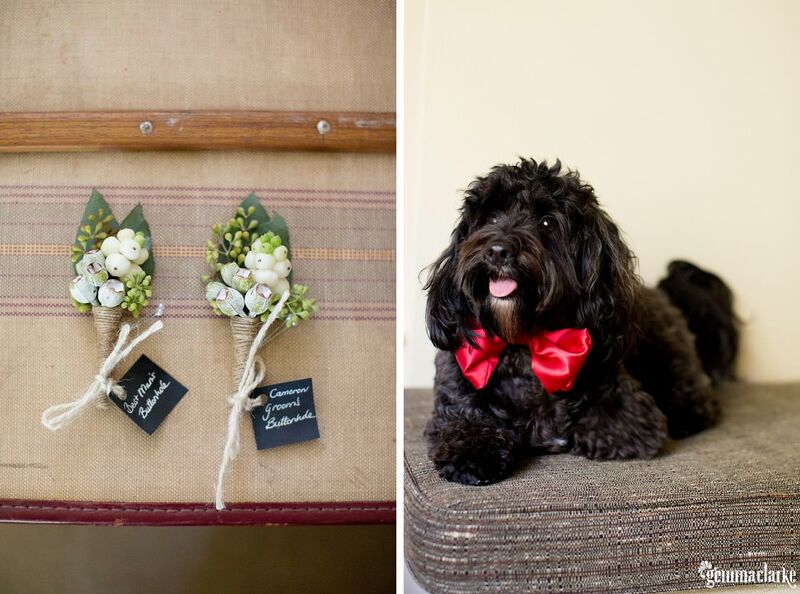 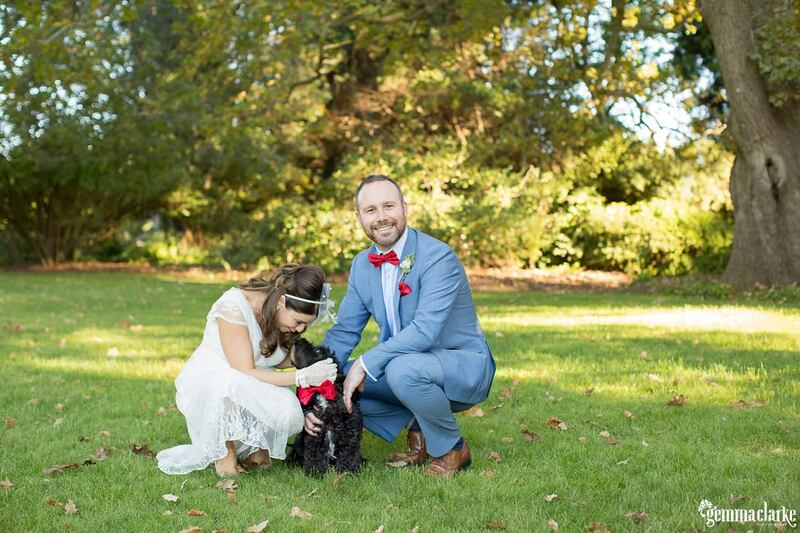 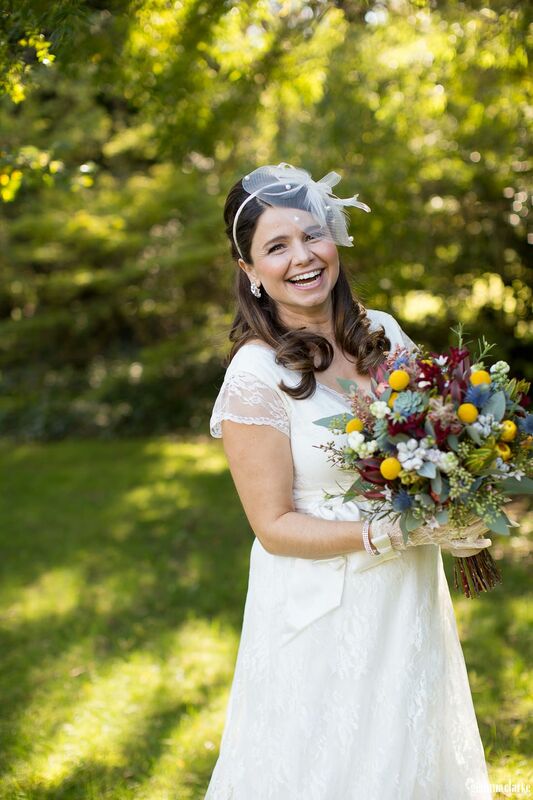 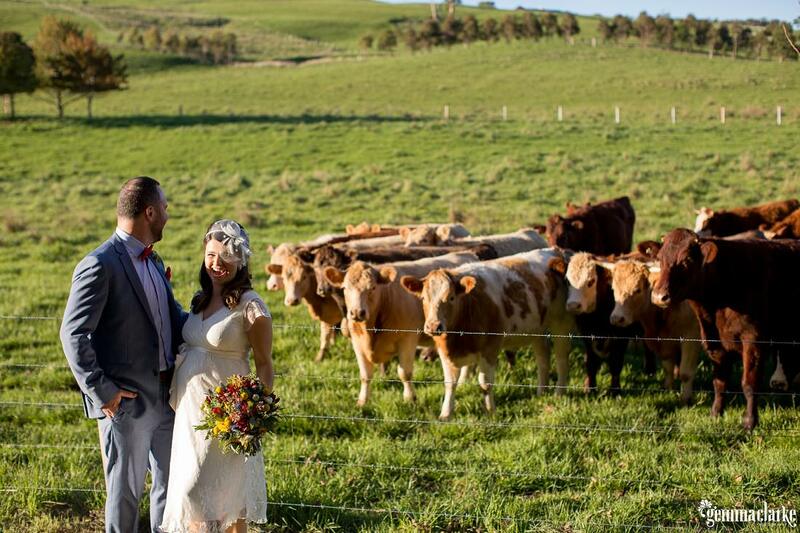 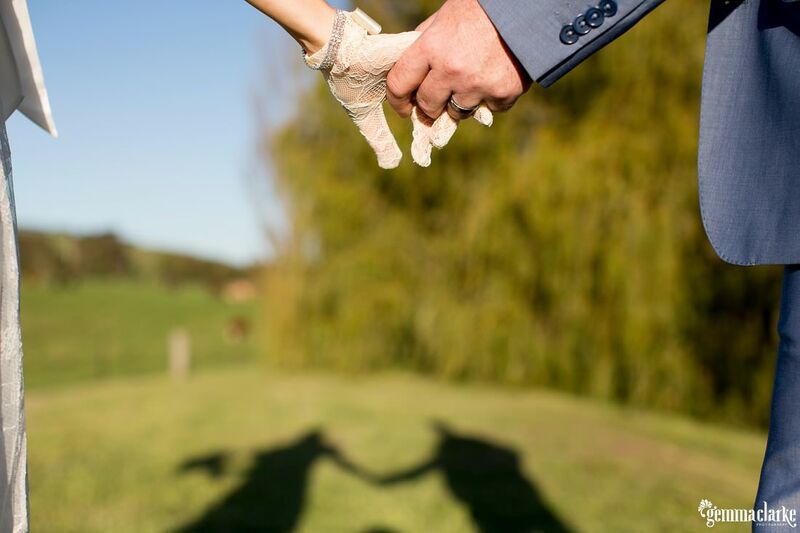 Everything was so amazing about this Autumn Southern Highlands wedding – from the native flower bouquets; the cute wedding dress hiding the baby belly; the red bow tie for the groom and furball ring bearer. 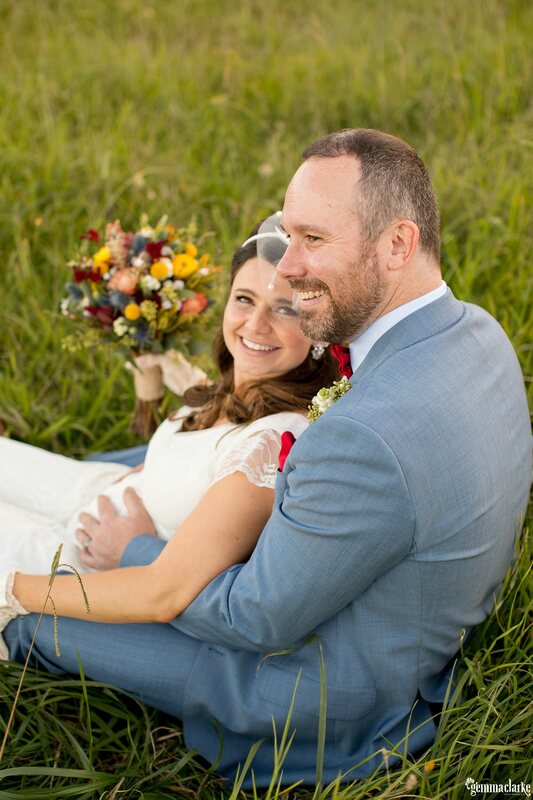 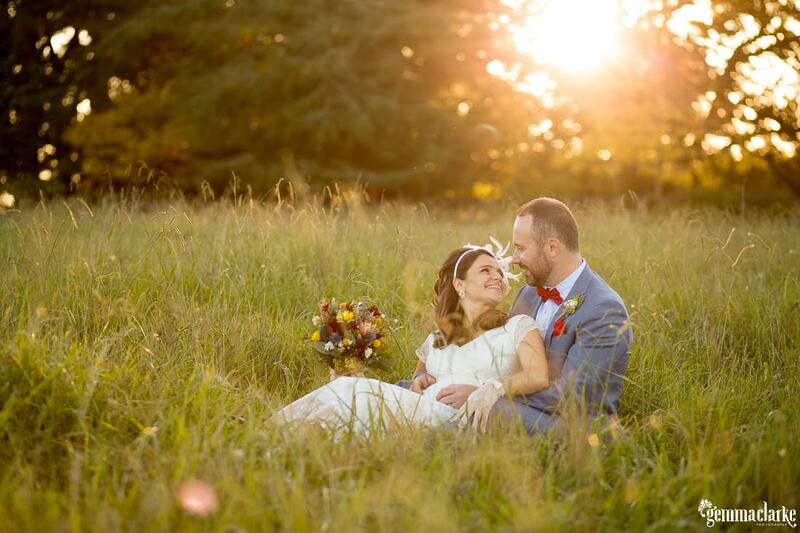 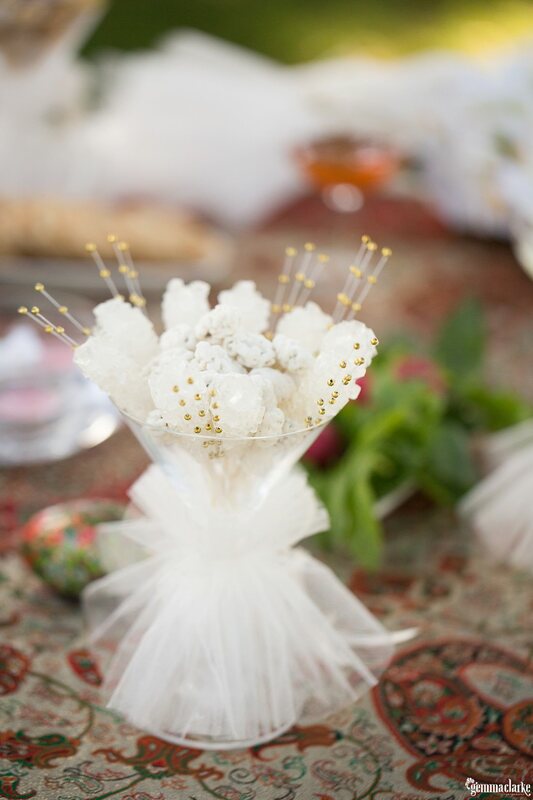 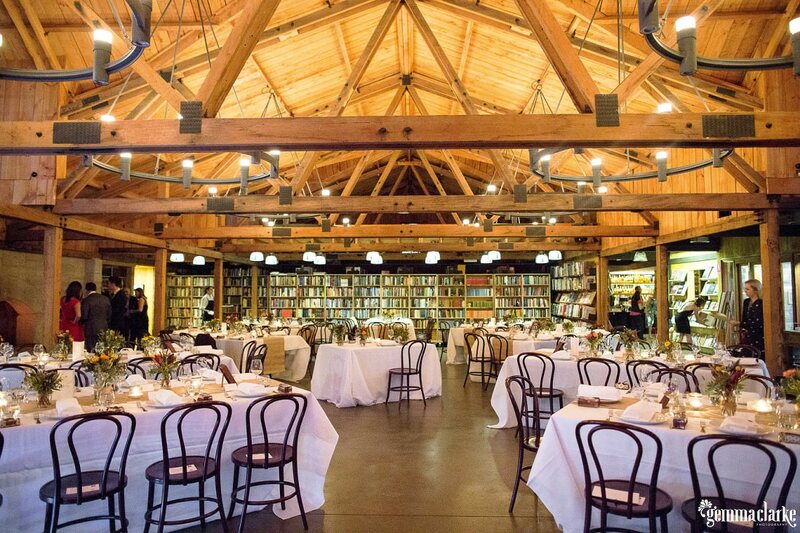 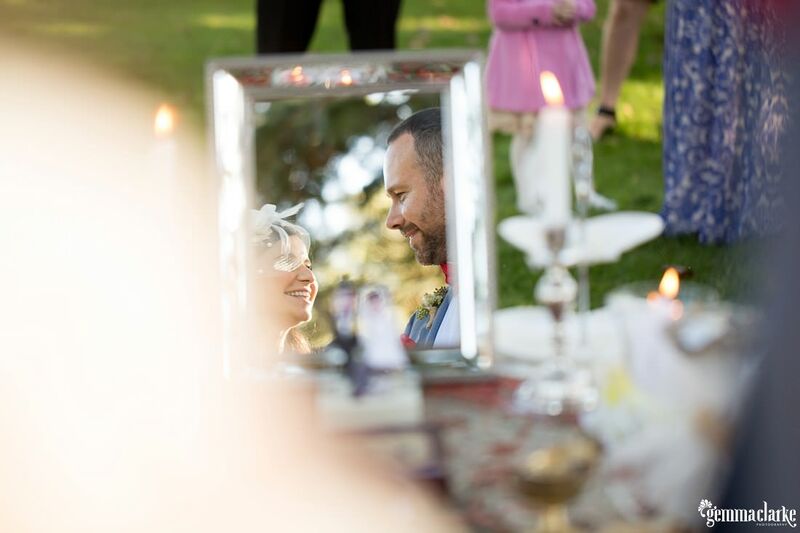 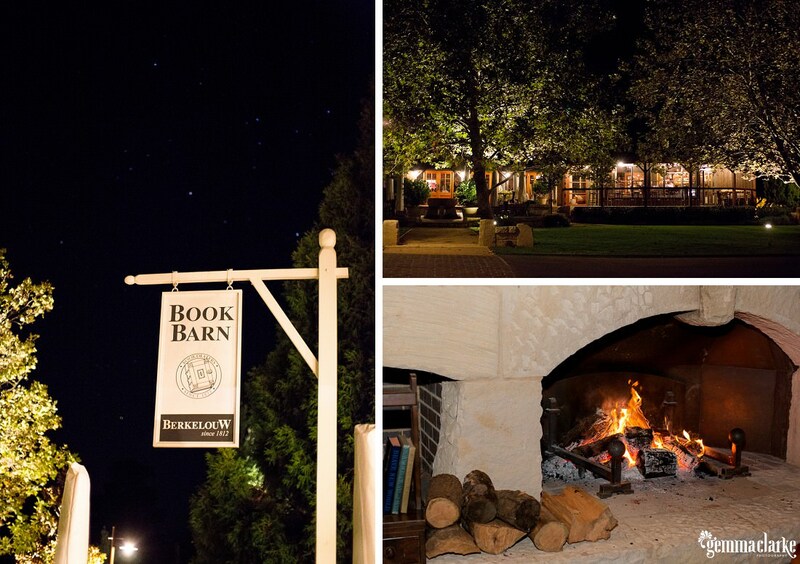 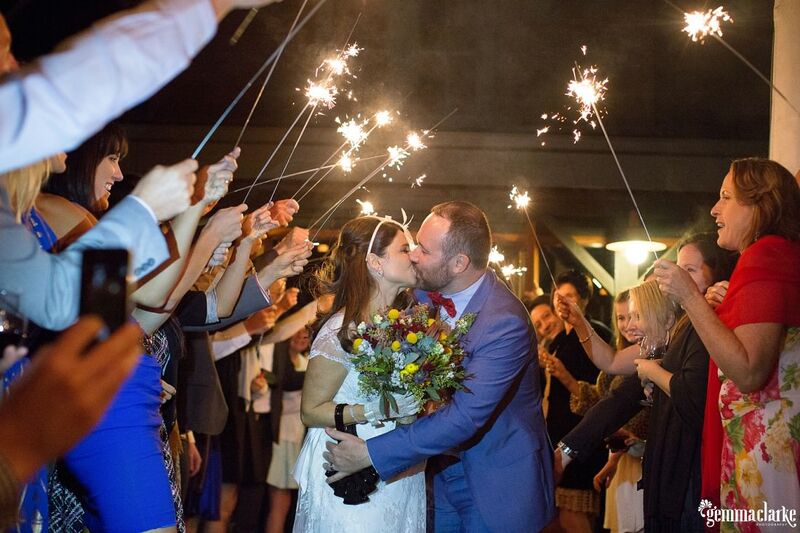 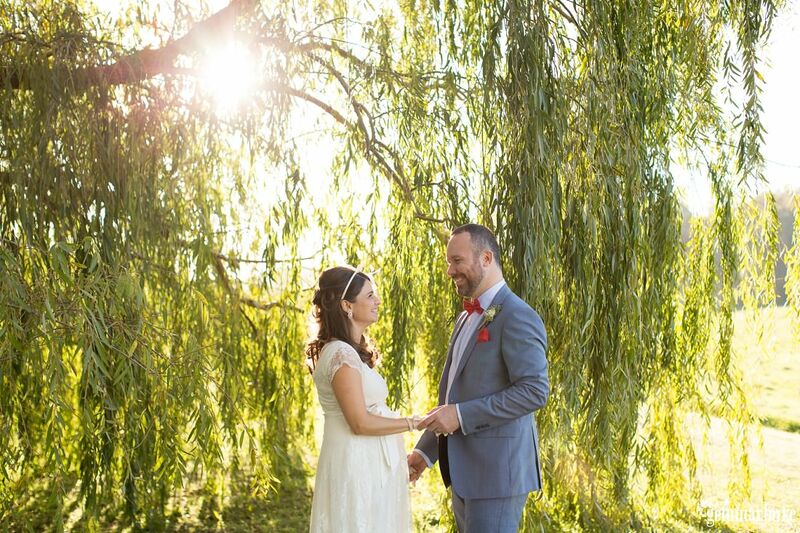 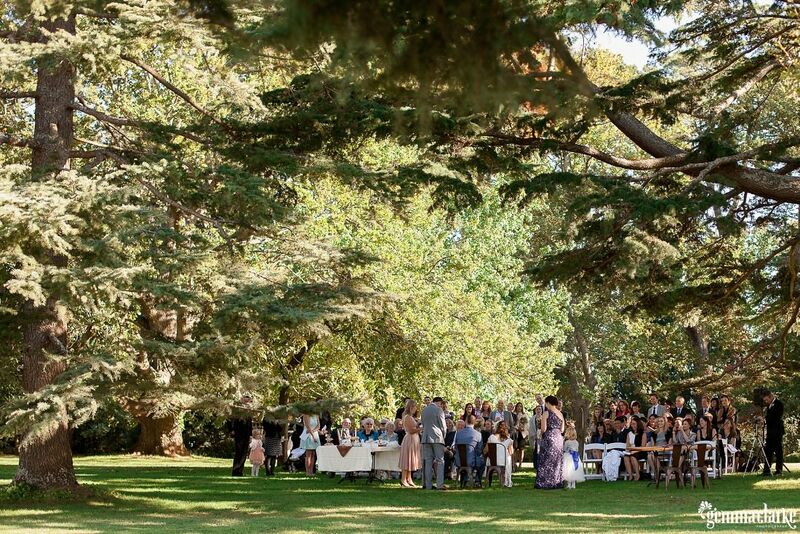 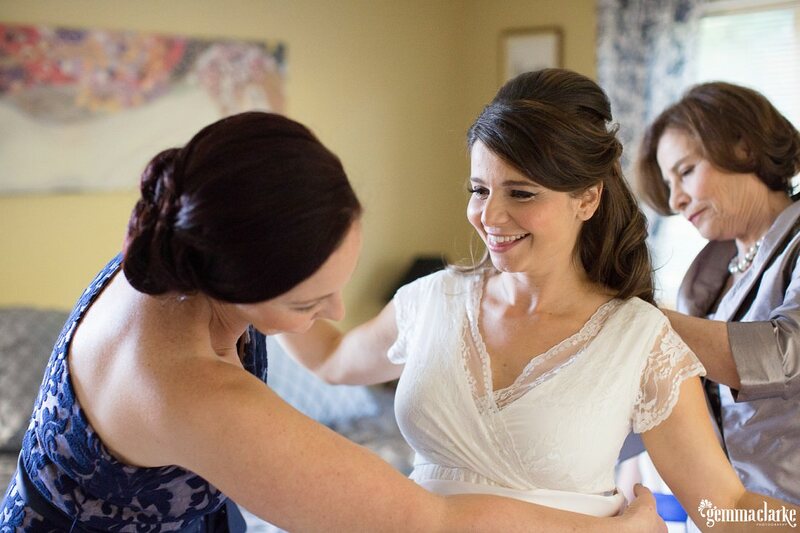 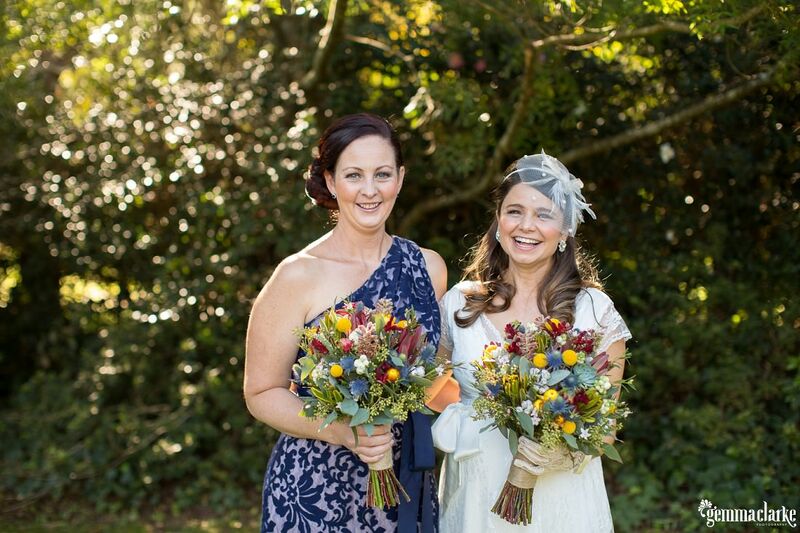 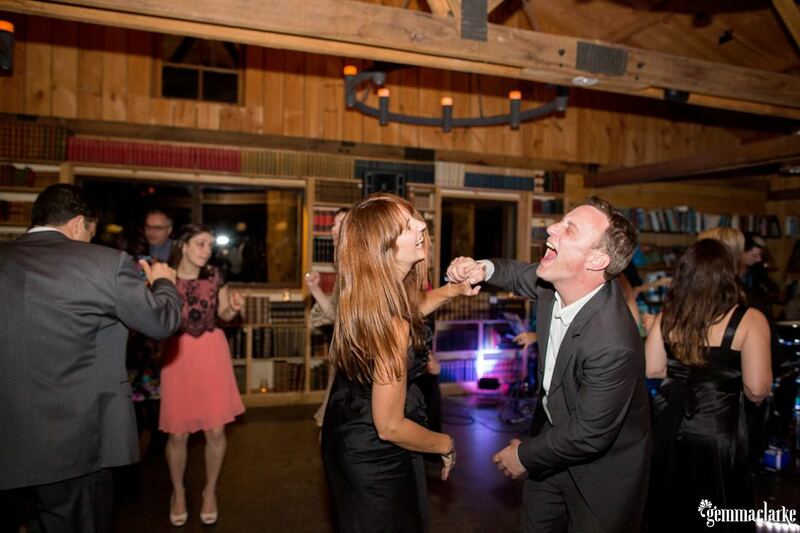 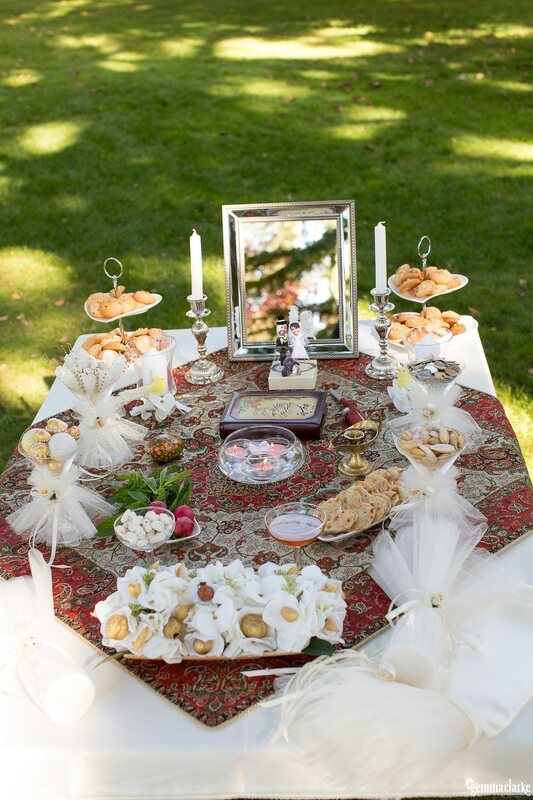 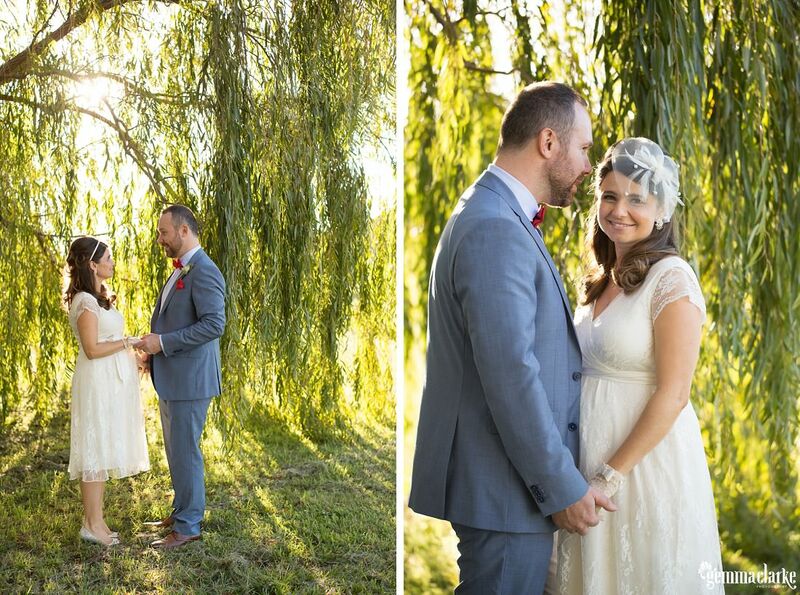 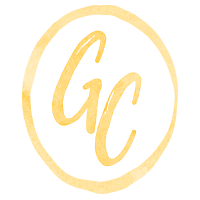 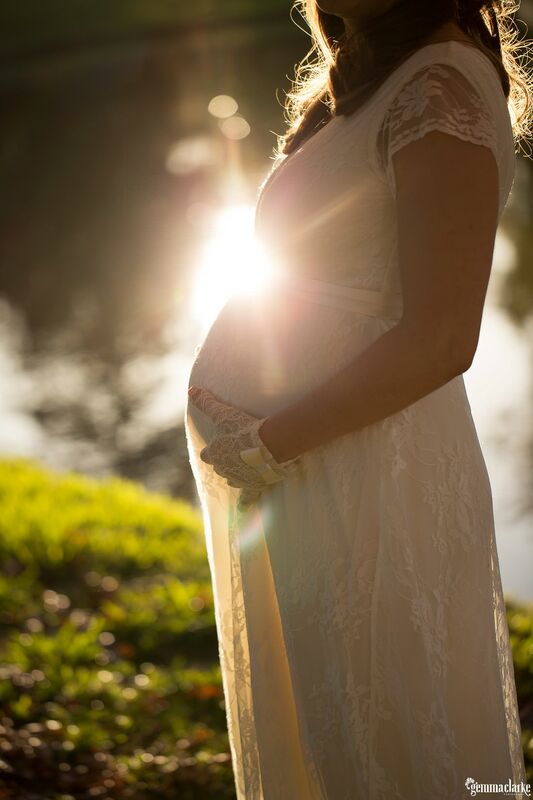 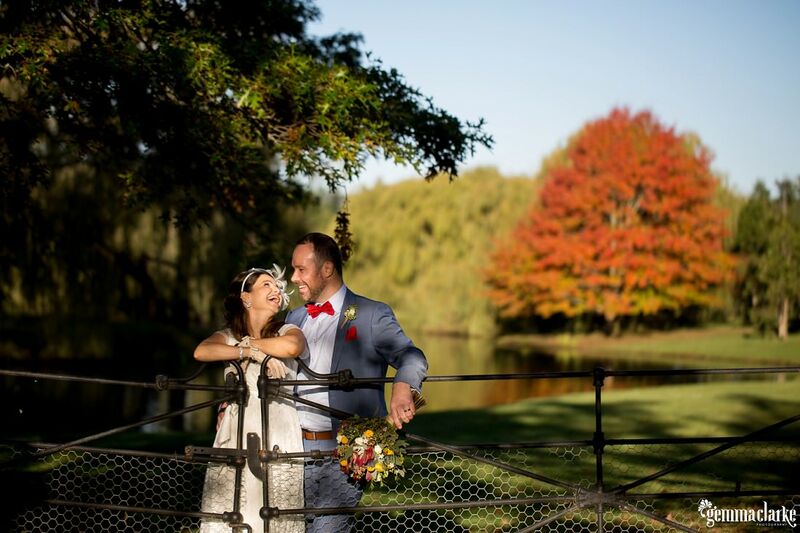 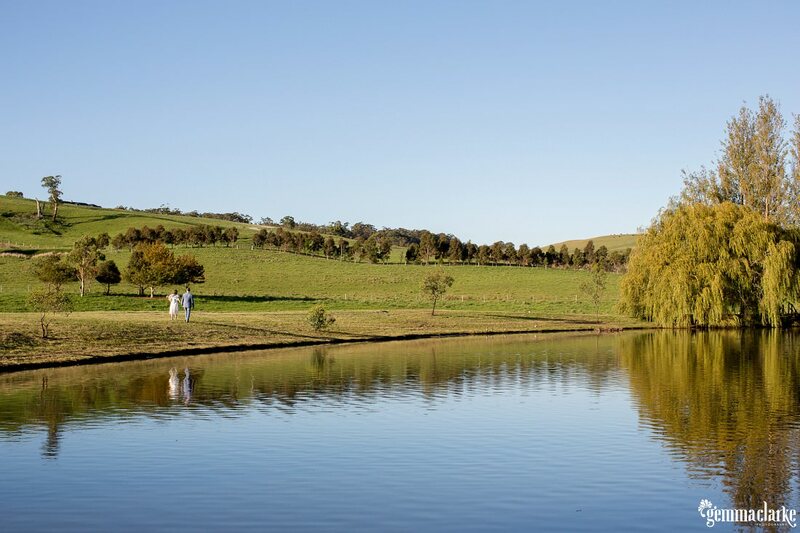 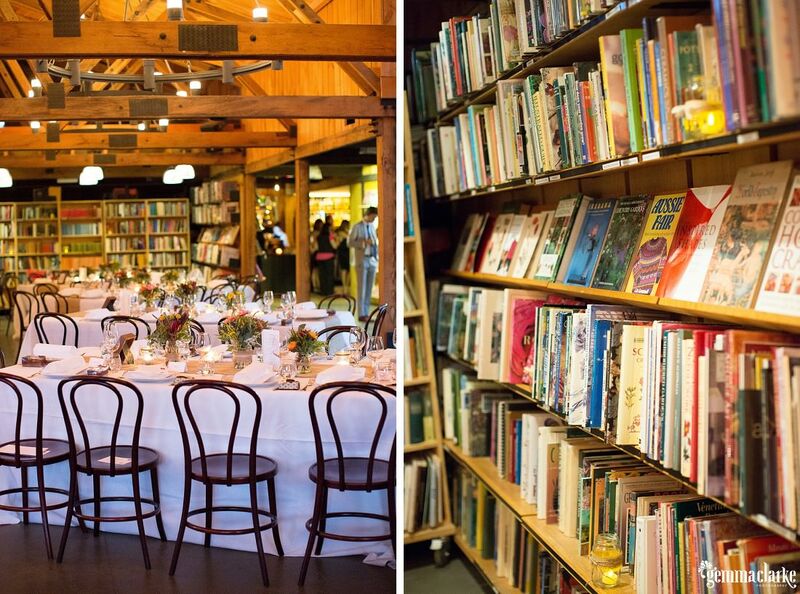 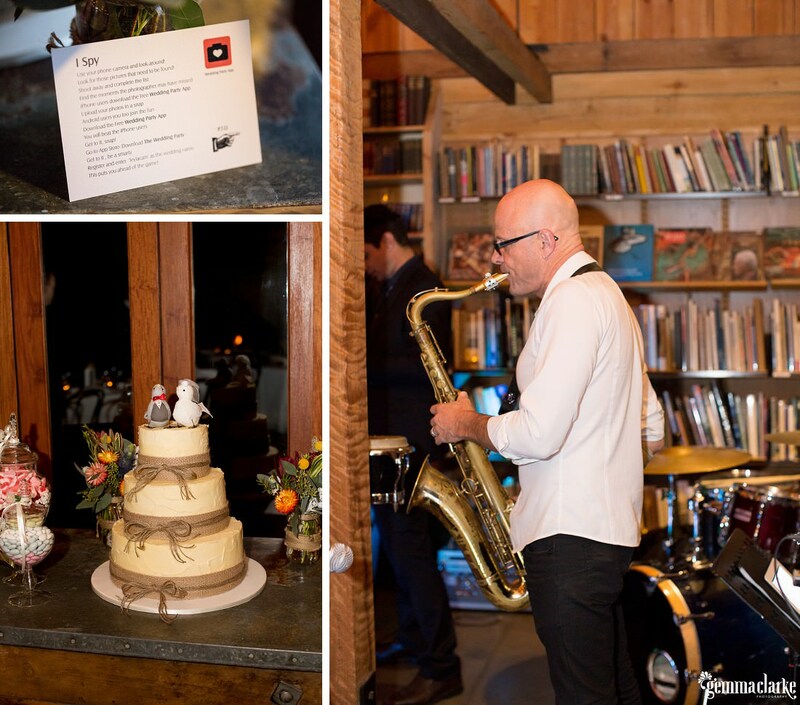 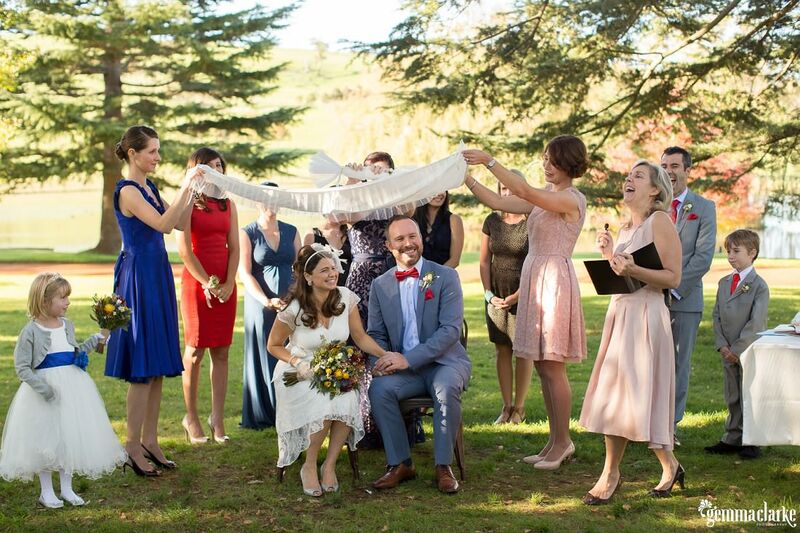 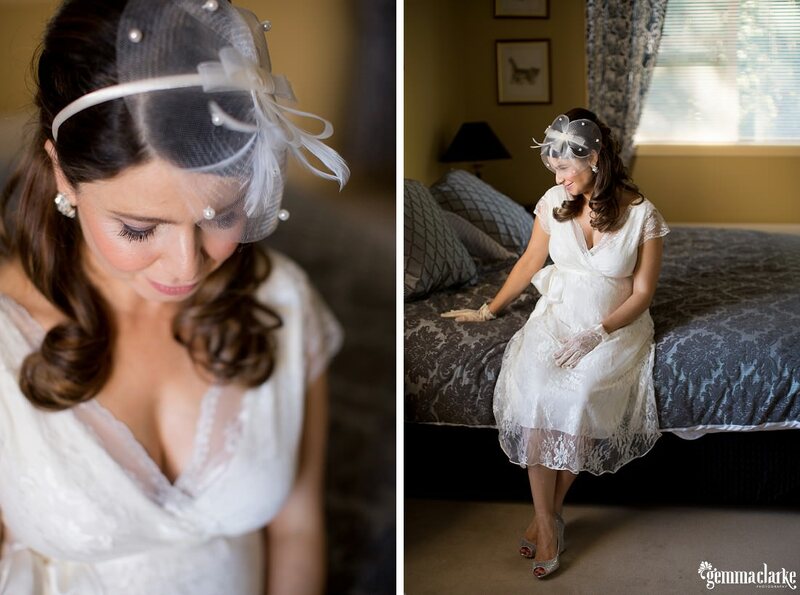 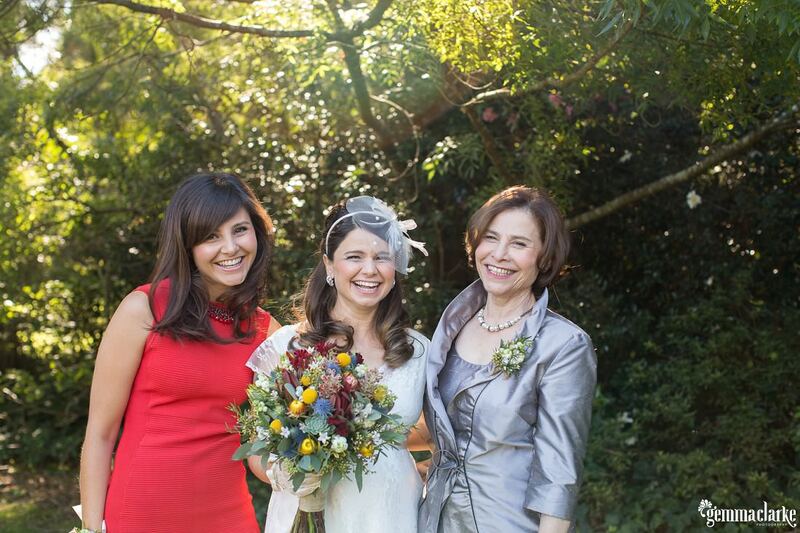 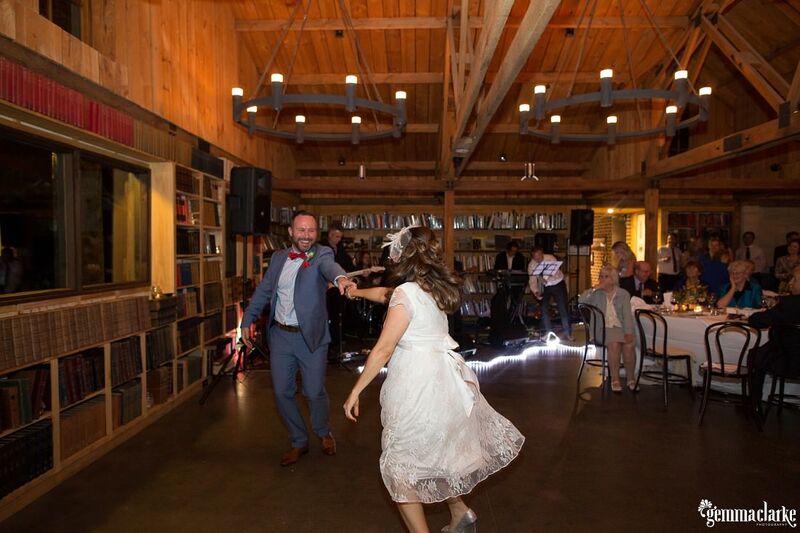 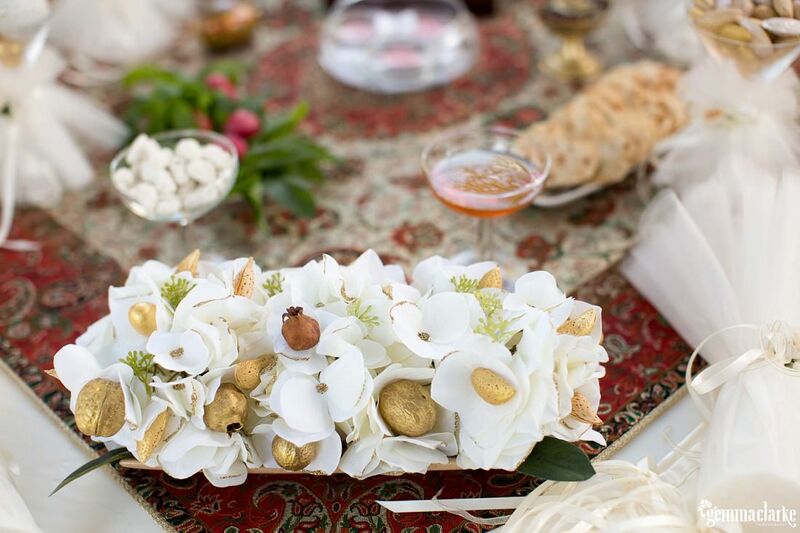 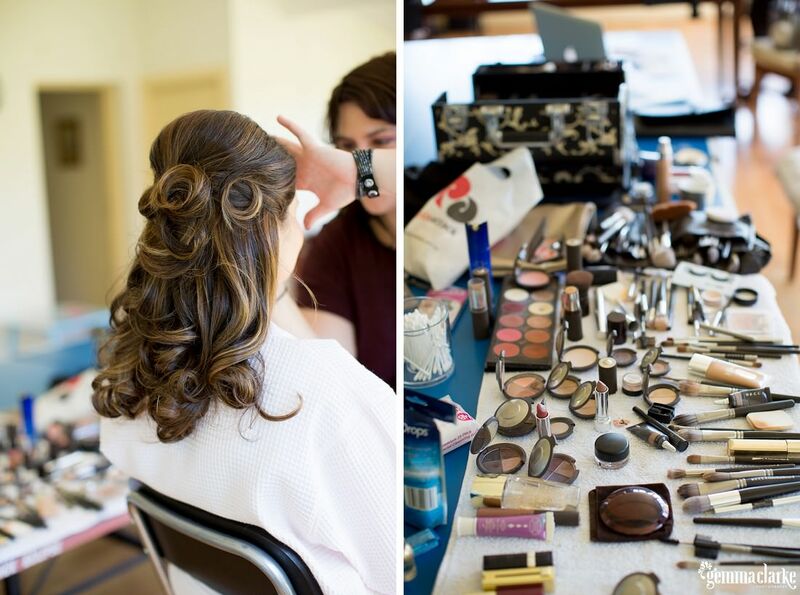 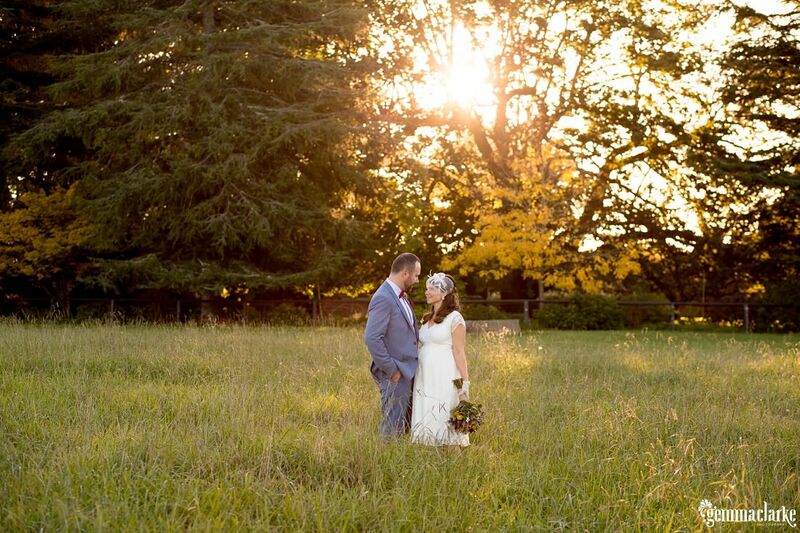 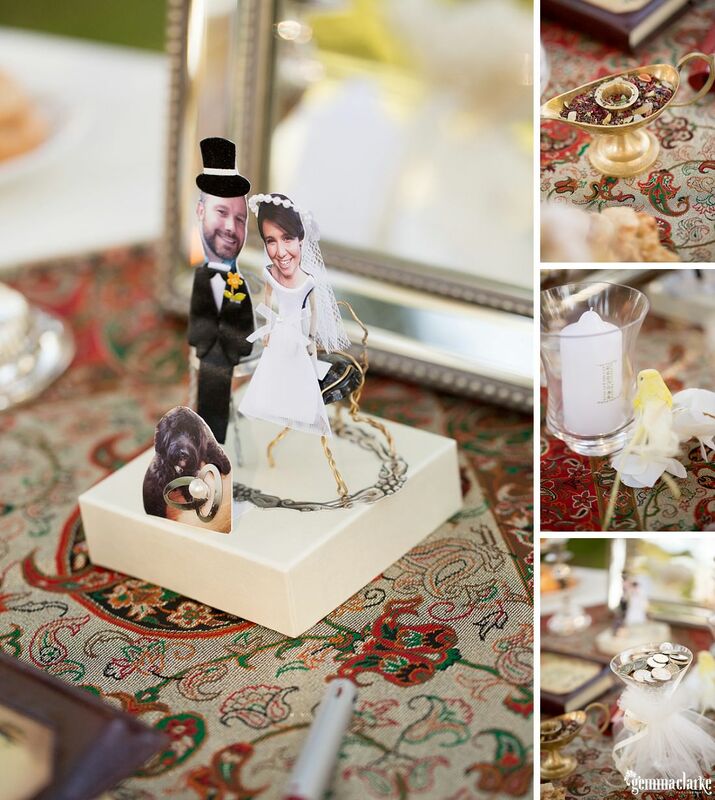 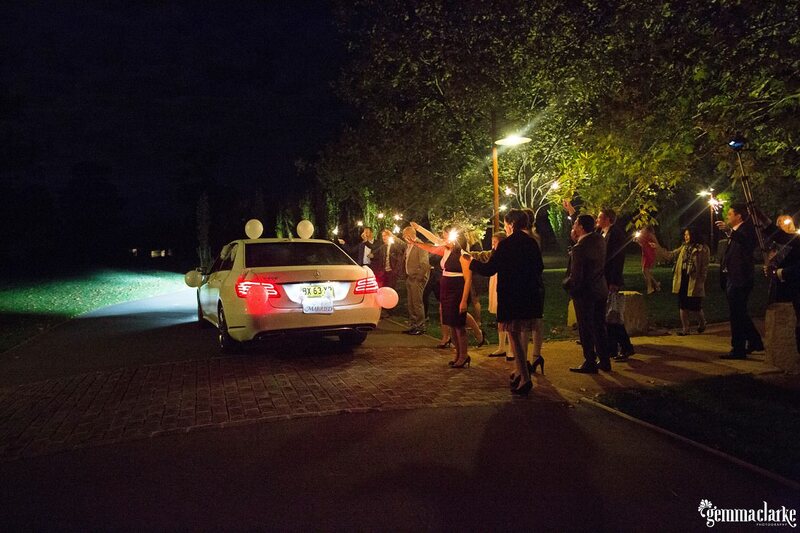 There was also the country lakeside location; the perfect autumn weather; the gorgeous book barn dinner; the wonderful Persian wedding ceremony traditions and the overwhelming happiness felt by the bride and groom. 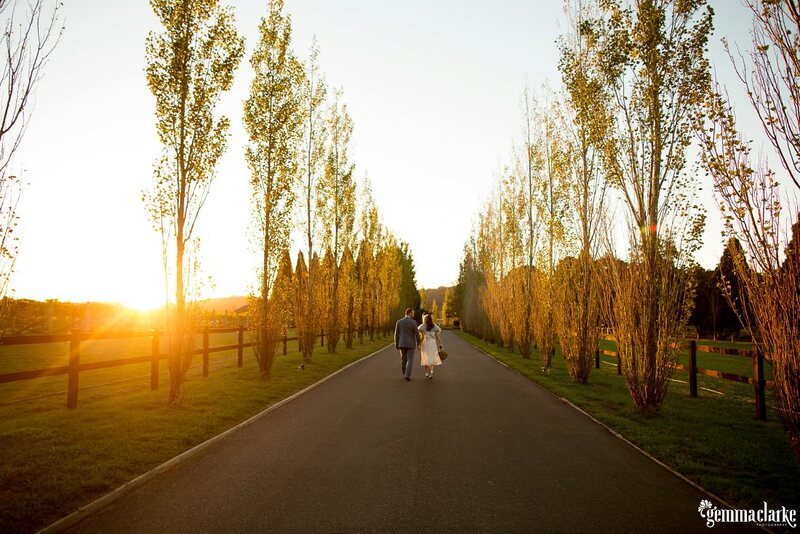  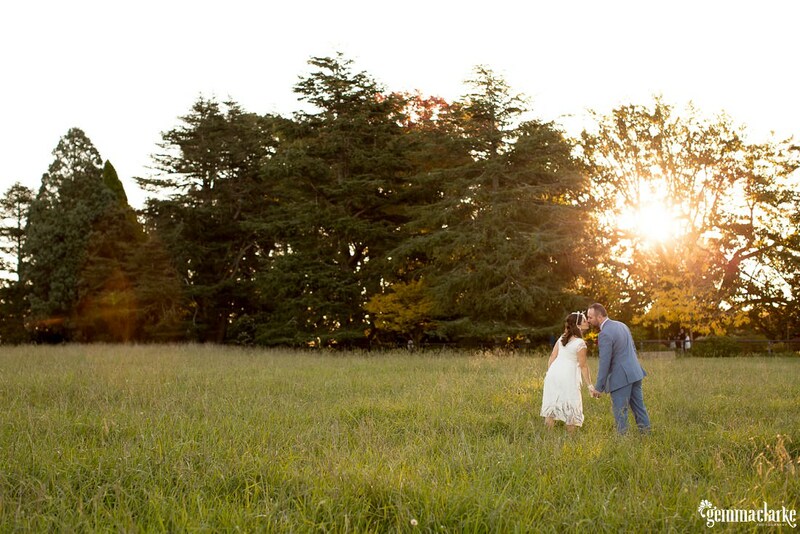 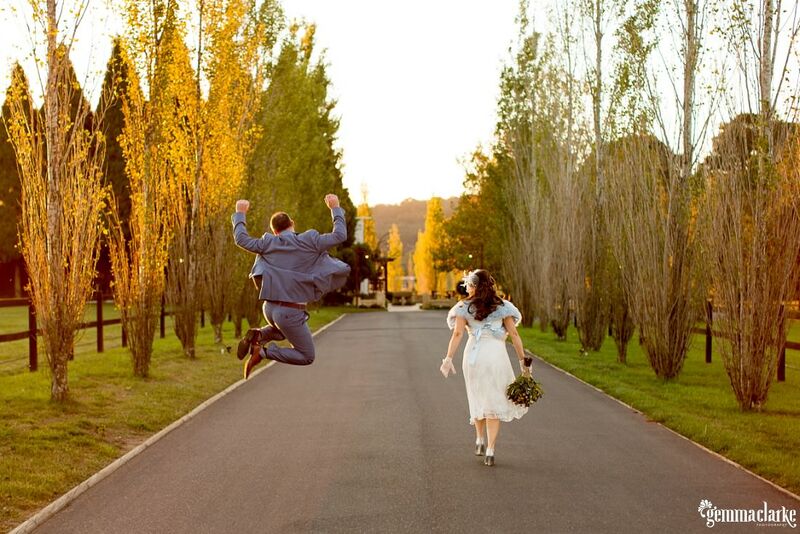 Make sure you take the time to look at the photos as the sun sets with the amazing light and the groom’s big happy jump down the road with the amazing line of trees! 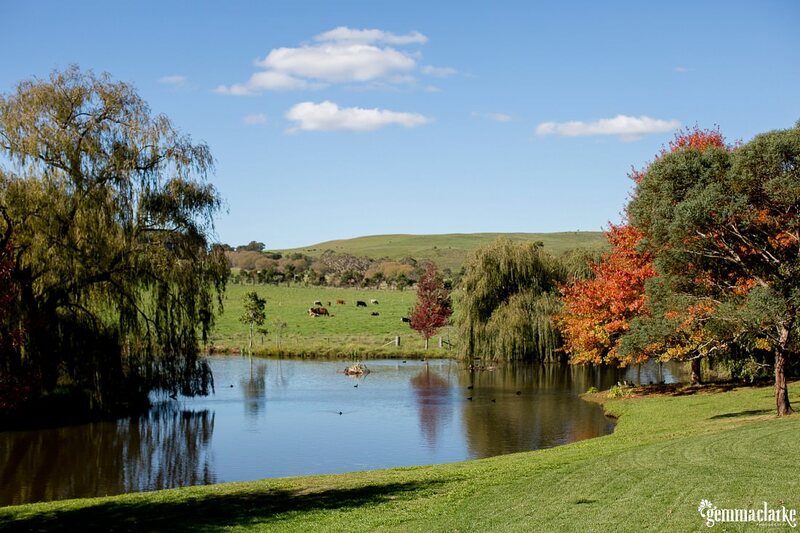 I just adore everything about Bendooley Estate.